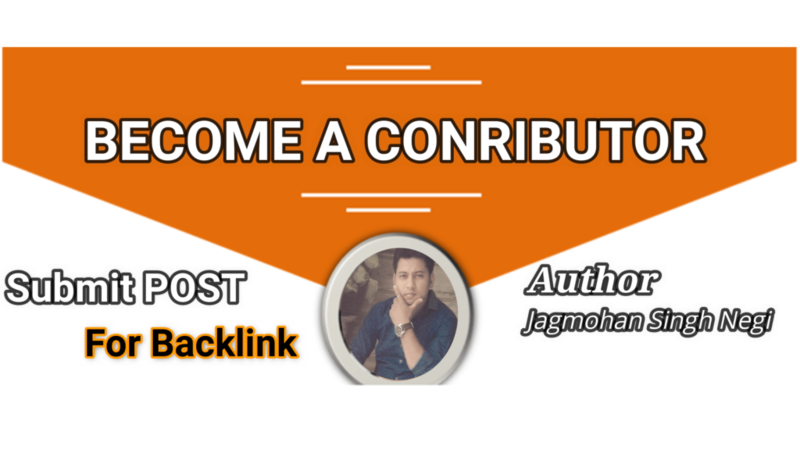 Hi Everyone, We are happy that you reach us out and want to Become a Contributor. But we have some Strong Guidelines*** which you have to follow to post in our Blog. 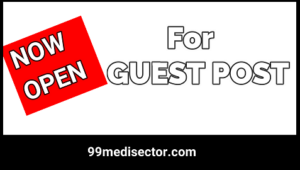 99mediasector.com is open for guest posts – and by submitting a guest post you could gain exposure, inbound links and relevant readers via organic traffic. *Minimum 1000 words per article. Article must be Quality content and Copied contents are not allowed. Do-follow links can be allowed in the article and/or author bio, contact us for details and terms. Nothing “spammy” though. Relevant in-post links are allowed, but not too many. We have fully Rights to Edit your article Title or Content if Needed. *Article must be exclusive for 99mediasector.com and is not to be posted elsewhere. Affiliate links might be allowed, as “no-follow” links, but not for products/services already being advertised on 99mediasector (again, not too many in-post links, please). All articles are subject to approval by 99mediasector and in case it is rejected, you will be notified so you can use the article elsewhere if you like. If any changes are required to the article, either by you or 99mediasector.com, you will be notified before we publish it. The best way to submit a guest post is to contact us by mail. Please attach the article via e-mail in MS Word with all the links included. Don’t forget to attach relevant images [ only jpeg] and custom Featured Image [thumbnail ]. Create your quality article in MS word with all Title, sub-title, Images, featured image. Drop your article on loverslovenegi165@gmail.com include ‘guest post submission’ in the subject line with “Post Title”. Don’t forget to Include one paragraph bio of yourself, along with your social media links or site link. We will reply you within next 48 to 72 hours.